Istanbul brings me to the end of my European travels for 2011. In addition to completing my annual visit to London, and attending to an offline business in Budapest, I also got to travel around Romania and Turkey. My European trip started in Iceland, which was a new country for me. I haven’t been to a new country since Brunei last November, even though I have been to eight countries since. 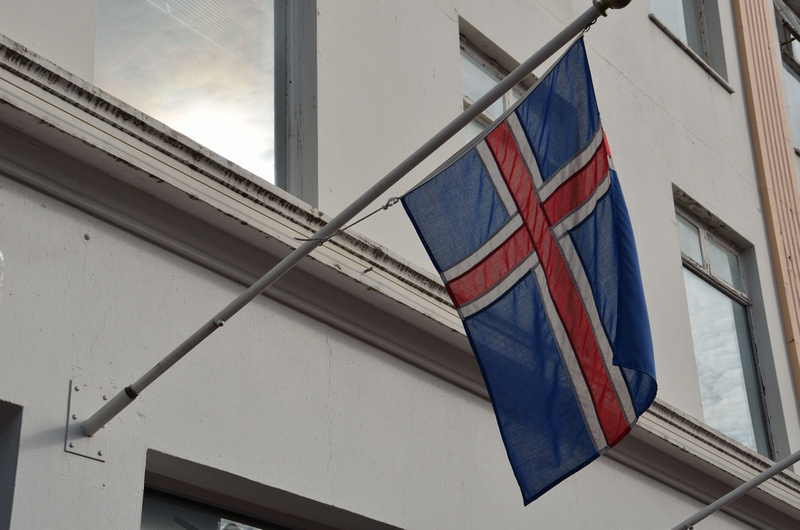 I visited Reykjavik as a stopover between New York and London. This is a trip I have been wanting to do for years, but I have previously not found a reasonable fare. Upon arrival the air steward announced that it was 6 degrees (c) outside. 6 degrees, in August! Did I hear that right? After spending much of the year in the tropics, I found the crisp morning a refreshing change, once I had dug out the cold weather clothes from my bag. Iceland was everything I thought it would be. I loved the space and sense of remoteness of the lava plains, but not so much the high cost of living (though I note that bananas are cheaper here than in Australia). From Istanbul I will be flying back to Thailand, which completes a round the world trip of sorts. I was in Thailand in March and since then I have I have been to Malaysia, India, Australia, USA, Canada, Mexico, Iceland, UK, Hungary, Romania, and Turkey. I can say that I’m ready to put some months in one place for a while. In September last year I left the house in Melbourne I was renting for nine years. I wasn’t there half of the time but it was a great base to leave stuff as I work and travel around the world. I have been without a fixed address since that time, and given that I can work anywhere I’m not compelled to go back to Melbourne yet. For now Southeast Asia is my hub of choice, and Thailand is calling my name once again. After a brief stay in Bangkok I will be heading to Chiang Mai, which is something like a second home. Along with catching up on some much neglected projects I will get to see my fellow location independent working friends who are also based there. Of course there will be side trips planned in that time to places I have yet to visit, including Myanmar and the Philippines. Amazing Adventure! How many days you spent for Traveling Turkey To Thailand?